I don't recommend you to perform this modification if you don't have much experience. It's an easy and quick mod that adds some personality to your remote. 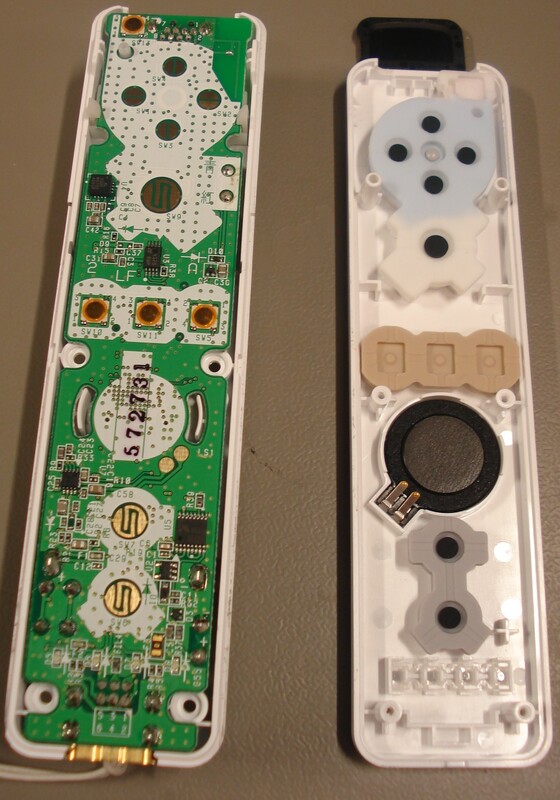 Open the remote by unscrewing the four screws, two located under the batteries. You have to use a Nintendo screwdriver for this. With the buttons facing down, separate the plastic parts, and be careful not to misplace any of the buttons. The front is hard to separate, but with some force, it works. 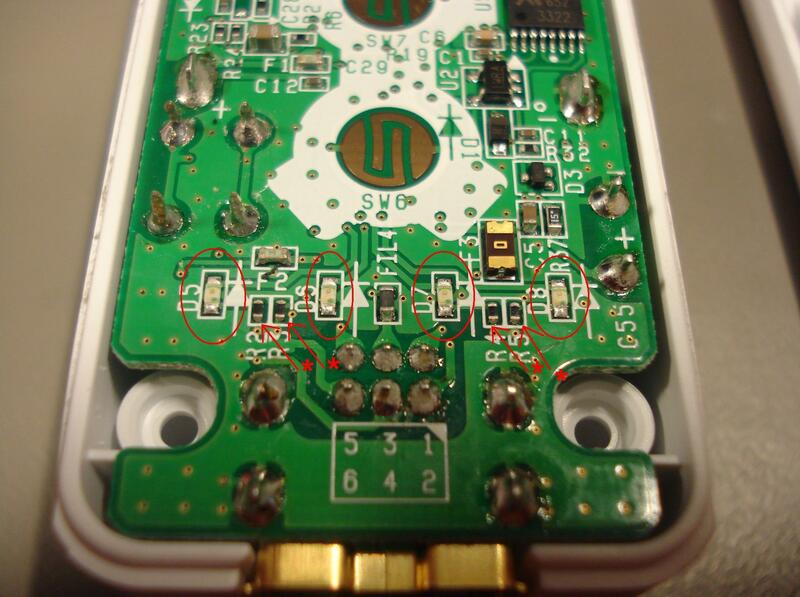 The LEDs are marked with a ring and the balancing resistors with a * in the picture. 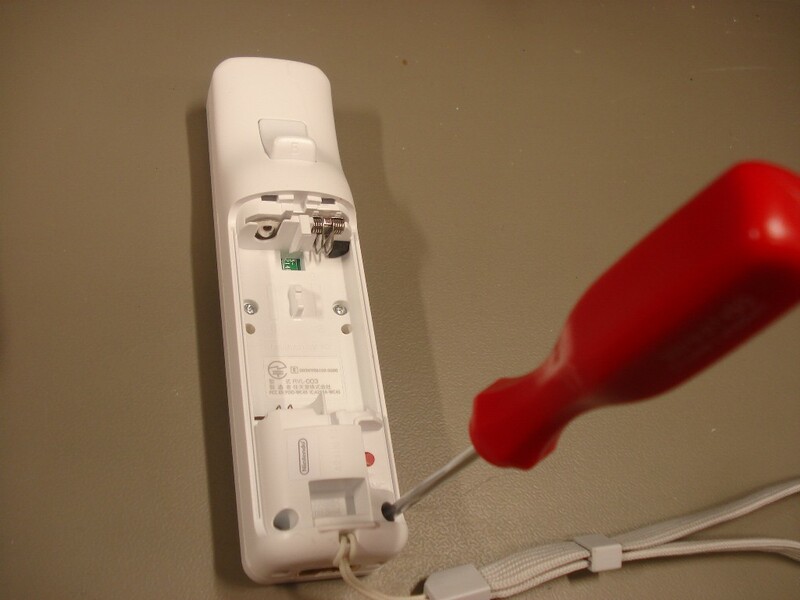 Be sure you place the LEDs without destroying the LED with the heat from the soldering iron. Also, be sure you place them correctly according to the polarity marked on the PCB. After replacing the LEDs. 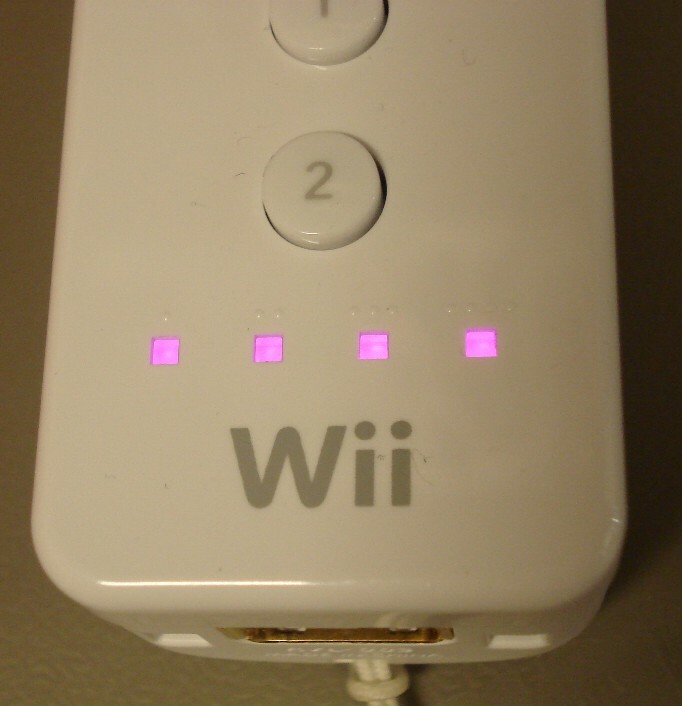 I used 4 pink 0402 LEDs. Don't ask me for parts - I don't buy them and I can't sell them. Please leave a message in the guestbook on the main page if you find this information useful/fun or if you want more info, want to use the pictures etc.